Let’s face it—navigating through a maze of menus isn’t what any user wants to do. 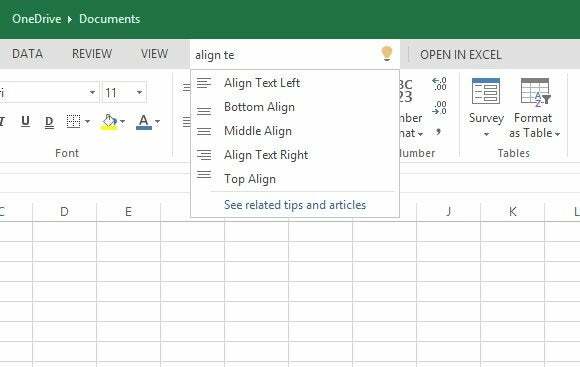 And that’s why Microsoft is moving its intelligent search box, Tell Me, from Word Online to similar versions of PowerPoint and Excel. Tell Me is located right in the middle of the Ribbon, in any tab. 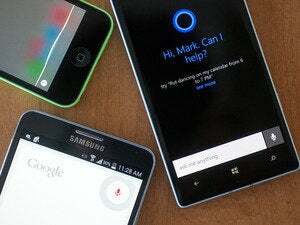 Tell Me, fortunately, is a very simple concept: It’s a natural language search box, similar to what you might find in Microsoft’s Bing search engine or Google. 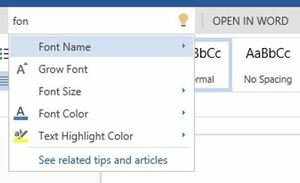 In Word, Excel and PowerPoint Online, it sits at the top center of the Ribbon, with the helpful cue “Tell me what you want to do.” Simply type in your request, and it’s off to the races. (As a handy shortcut, you can even type CTRL-‘ (the apostrophe) to auto-place your cursor into the Tell Me field. 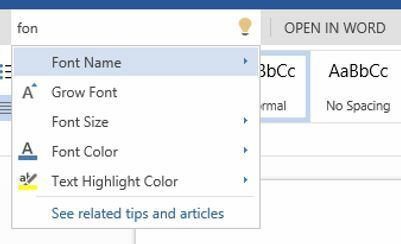 Microsoft launched the Tell Me feature in Word Online (formerly the Word Web App) in January. Tell Me autto-suggests related commands. Fortunately, you don’t have to know “search-ese” to use Tell Me; the company promises that Tell Me understands a wide variety of inputs suggestions (“add image” or “add pic,” for example) that will translate into the same suggested command. Tell Me will also auto-suggest related commands, even if they’re not directly applicable. And the last five commands you executed are automatically saved. Yesterday, Microsoft offered Outlook.com first dibs on new advanced rules, before they arrived on the company’s dedicated software. Tell Me still hasn’t arrived on Office 365, but Microsoft’s free Office services on the Web now provide this helpful feature. 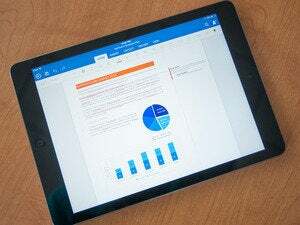 Microsoft representatives have yet to confirm our guess that that the Web versions of Office are being used to deploy new features before they arrive on Microsoft’s dedicated software, but this progression of new features seems to indicate that that’s the case.